A multi-ethnic group of young adults are sitting in a public area outside. One woman is looking at her smartphone, and is getting ready to take a selfie of the group. Born between 1996 and 2006, the tech-savvy Generation Z makes up a third of the global population and already has considerable spending power, which will only grow stronger. Gen Z consumers are at a key point in developing their brand loyalties, so retailers who reach them now can attract customers who will be around for decades. 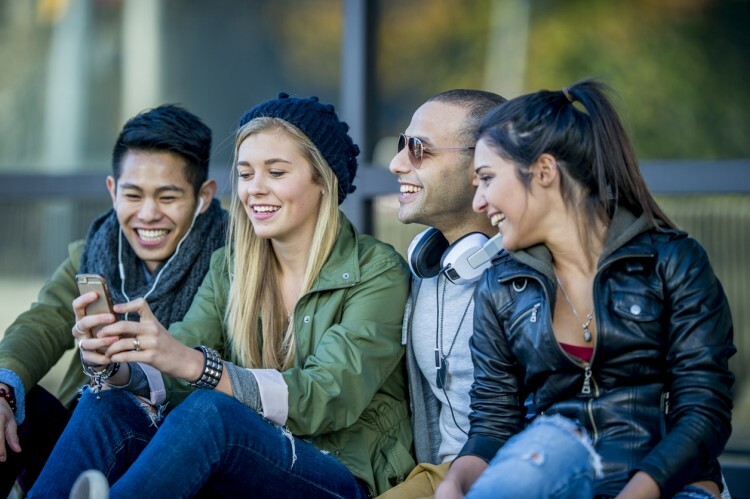 So how can retailers leverage technology to reach Gen Z consumers more effectively? Gen Z consumers spend more time on their mobile devices than any other generation. They gravitate to the convenience of online shopping and look to social media to help them decide what to buy and where to get the best deal. Nevertheless, Gen Z craves the tactile nature of the in-store experience and will they use mobiles in stores as part of the research process. Some 80% look forward to shopping in stores when they have time, and 65% won’t buy a product unless they’ve seen it with their own eyes. For these young consumers, design and unique merchandise are amongst the most important reasons to visit the physical store. 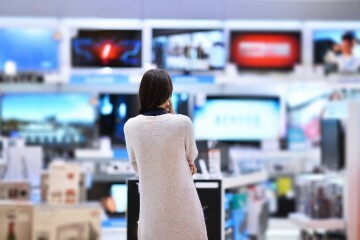 The store is where Gen Z will connect with brands, and retailers should leverage technology to make that experience as memorable as possible. These experiences are documented on their digital channels. Whether it’s on social networks or customer profiles, they can review their preferences and those of their friends to help them filter, compare and make a purchase when it is convenient for them. The vast majority of Gen Z consumers, a startling 93%, prefer to shop without the help of an associate, so its important that retailers make it easy for them to view real-time inventory, wish lists, purchase history, and promotions right on their phones. 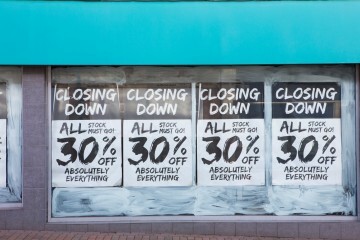 However, when advice is needed, a store associaate should also be able to access customer data and inventory information to help them visualize and find what they want quickly. Once the purchase decision is made, Gen Z expects a fast checkout experience. 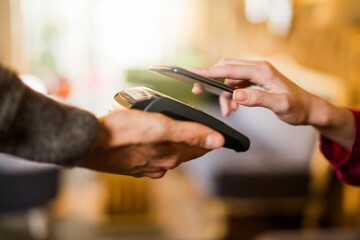 If a customer already has a loyalty program and their payment information set up, a mobile point of sale can access and credit it quickly. A modern solution accepting the latest payment methods can process queues faster and avoid long waiting times. Gen Z consumers are also willing to pick up online orders in the store to save on shipping costs or get it the same day, which gives retailers the chance to create additional sales opportunities while they are in the store. So it is important that retailers have a POS solution that can support omnichannel scenarios such as BOPIS and schedule deliveries from the warehouse, the supplier, or store-to-store, so that Gen Z consumers get their purchases when and where they want. Are you ready for Gen Z omni-shoppers? Retailers will have to provide Gen Z consumers with a useful experience at every touchpoint and create a flexible, hassle-free shopping experience which Gen Z can use to build their own brands in a convenient, creative and cost-effective way. To find out more about the omnichannel capabilities retailers will need to win over Gen Z, download our latest infographic, Are You Ready Gen Z Omni-shoppers?